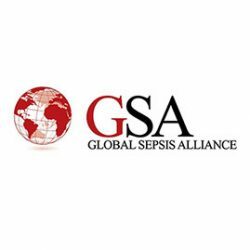 The Global Sepsis Alliance was founded in 2010 with the aim to raise awareness for sepsis worldwide and reduce sepsis deaths by 20 % by 2020. Learn more about the members of the GSA here. If you want to get to know the people behind the GSA, you can meet our team here. The over 500,000 caregivers from all over the world united in the Global Sepsis Alliance envision „a world free of sepsis“ – and together, we can make it happen!